This year has seen a dramatic increase in the number of questionable police shootings. While it’s unclear that more cops are opening fire, what is known is the nearly ubiquitous use of cell-phone cameras is capturing these actions as never before. This new reality is standing 1984’s “Big Brother is Watching” on its head as little brother is watching too. This most recent video this time from North Charleston, SC, shows unarmed Walter Scott, a black man, being repeatedly shot in the back by white police officer Michael T. Slager. The person who shot the video, Feidin Santana turned the video over to Scott’s family attorney. The video was posted online and went viral and that’s where we are today. There’s nothing like a pair of eyes to keep us in check. (see “They’ll Respect What You Inspect” – TSOD.com, February, 2015). An estimated 30 million surveillance cameras exist in the U.S. alone. Want to know how many cell phone cameras might be watching you? 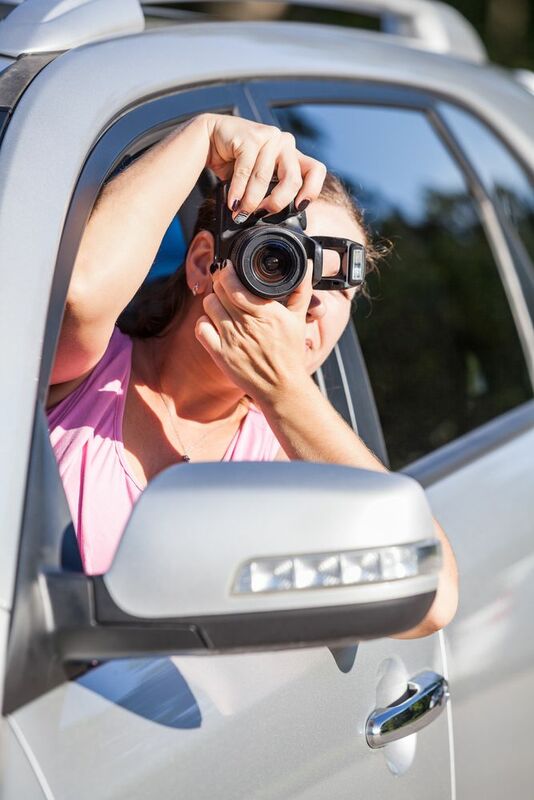 Look around – virtually everyone is carrying a camera these days and moving your questionable public behavior onto a global platform can happen in seconds. Here’s a maxim you might want to consider: Just as every gun IS loaded, you ARE being watched. The same is true for your emails and Internet searches. Nothing is ever deleted. We can get all riled up over that fact but unless you’re willing to go off the grid you will be watched and recorded. The Jiminy Cricket effect is the upside of being watched. Just as Pinocchio needed help staying on the straight and narrow sometimes we need someone, or in this case thousands of potential someones, to help us do the right thing. Do you think Slager would have whipped that gun out or pulled the trigger if he knew he was being recorded? Not likely. I think cops are getting the message that they’re being watched. Slager was a bit slow getting the message. I suspect they’ll be watched and recorded more frequently as the number of questionable police actions is reported and recorded. But do we really need an overseer? In so many of TSOD.com’s training sessions: Team Building, Sexual Harassment Prevention, Discovering Diversity, Stress Management, Leadership, we offer something we call the golden rule: Do unto others as you would have them do unto you. Yep, we made that up. We think it’s pretty good stuff. You can use that free of charge. But if you can’t quite accept the wisdom of that aphorism here’s another: Little brother is watching too.